On a brisk, cool evening, Ian, his sister Leneé and I met in Charlottesville to venture out and photograph in the evening light. 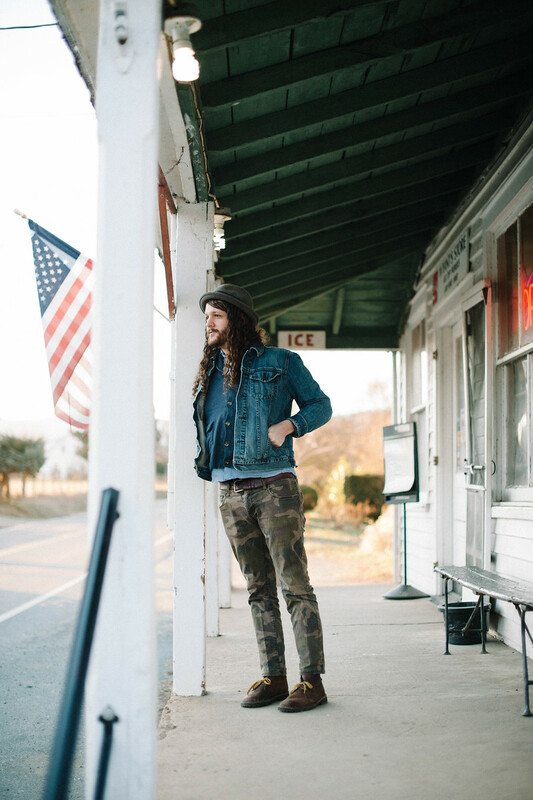 Ian is a songwriter and musician from Norfolk, Virginia, and has become a dear friend over the past few years. This past week he released his new record, "Lineage." I could not wait for the world to hear this music. You can hear how this record has been crafted with care, time, and precision. I loved being able to photograph Ian in this way, and for moments throughout his journey as an artist -- as he played at The Farm House this year and last (with a small clip of us in his Kickstarter video, my cat even made it in a clip). Go listen.